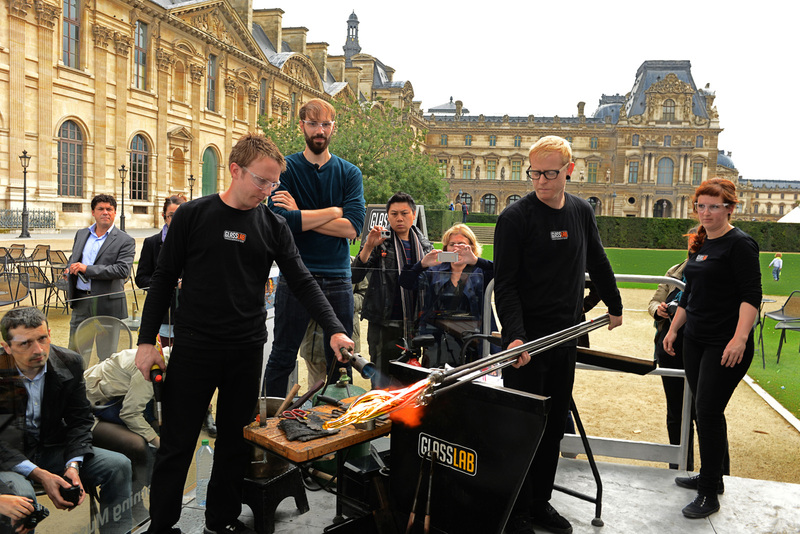 Benjamin Graindorge is renowned in the French design community. 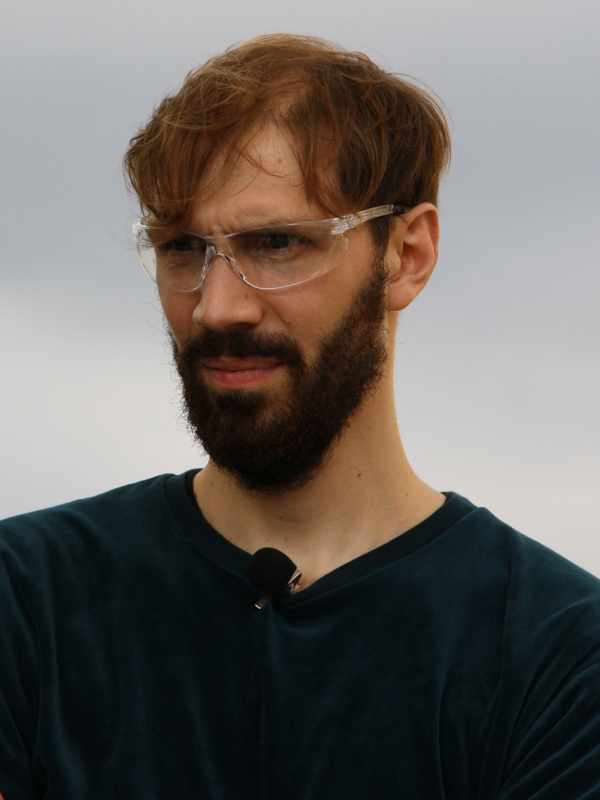 He has won awards several awards for his design work, including the Cinna competition and Audi Talents Awards. 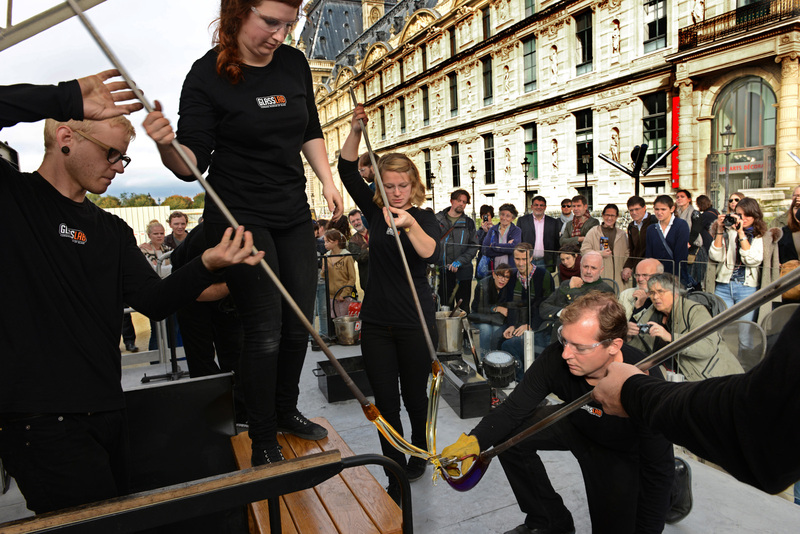 Graindorge has collaborated with several other artists, including Francois Bauchet. 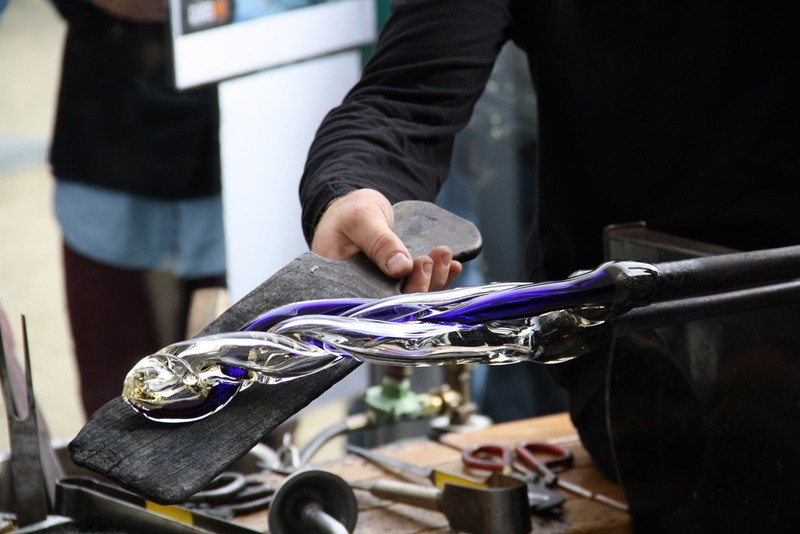 He held his first solo show in 2011 at YMER & MALTA. 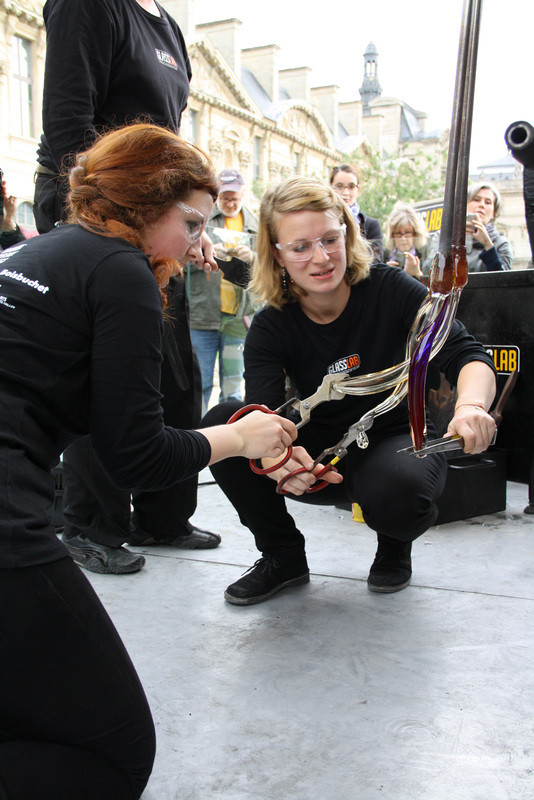 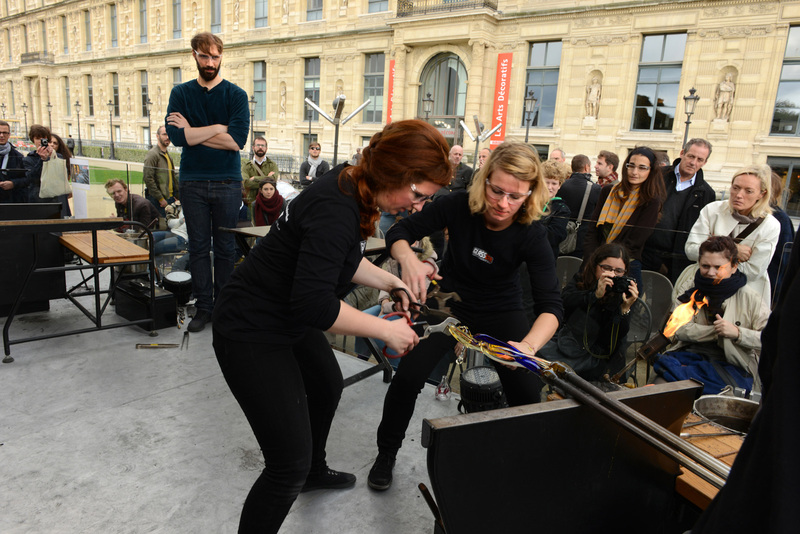 The Corning Museum of Glass partnered with the Musée des Arts Décoratifs to present GlassLab, the Museum's design program, in Paris, in the Tuileries Garden, October 22-27, 2013. 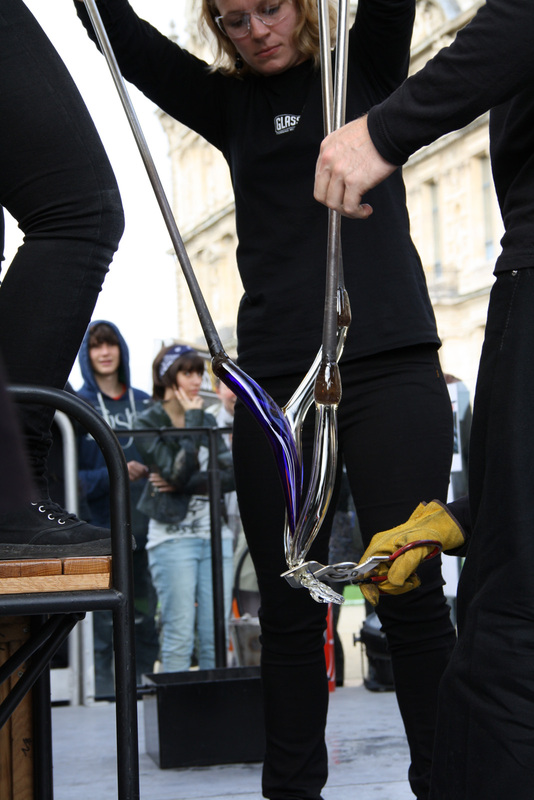 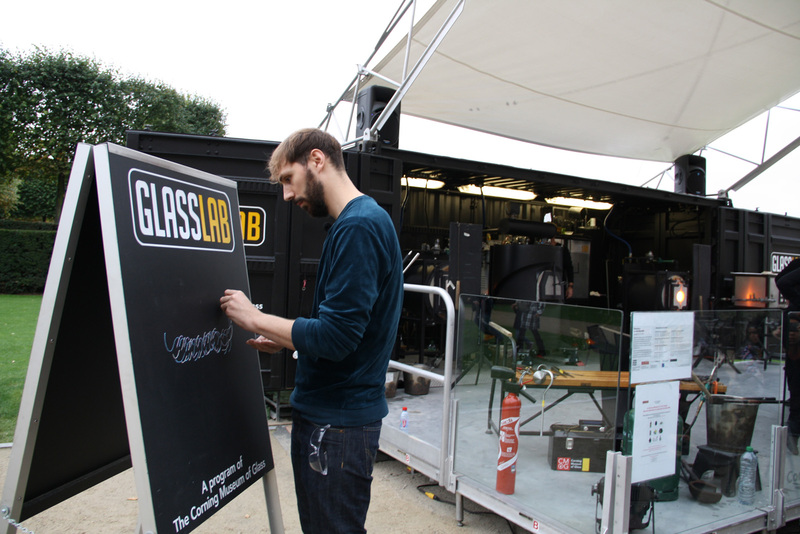 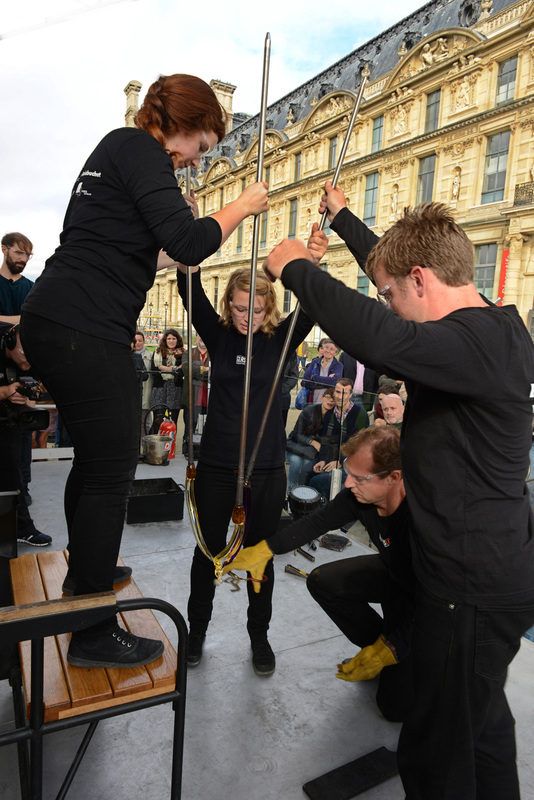 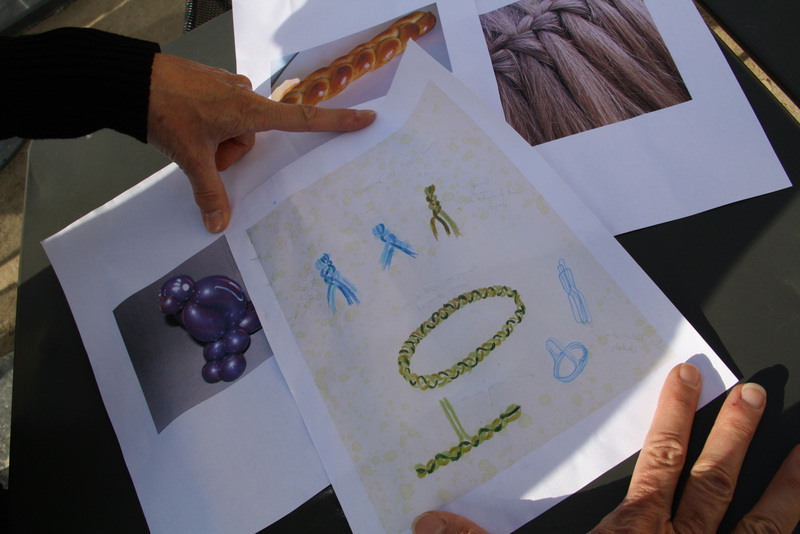 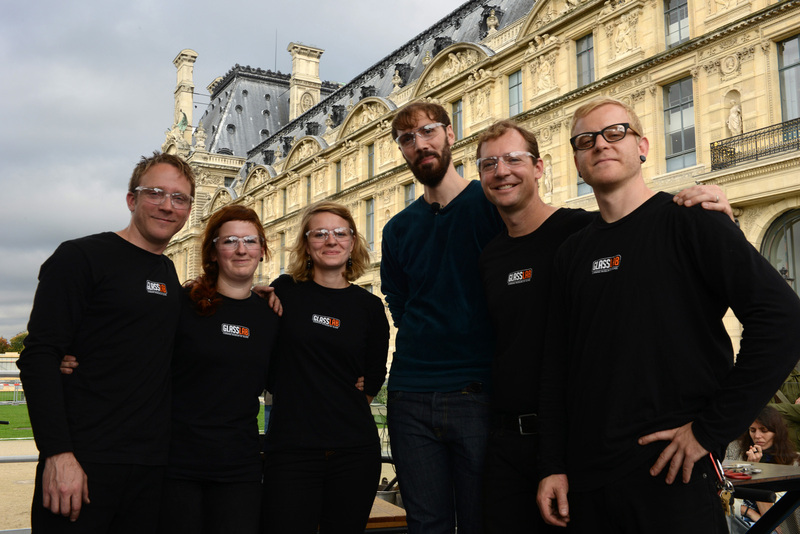 French designer Benjamin Graindorge explored braiding glass during his GlassLab design session.